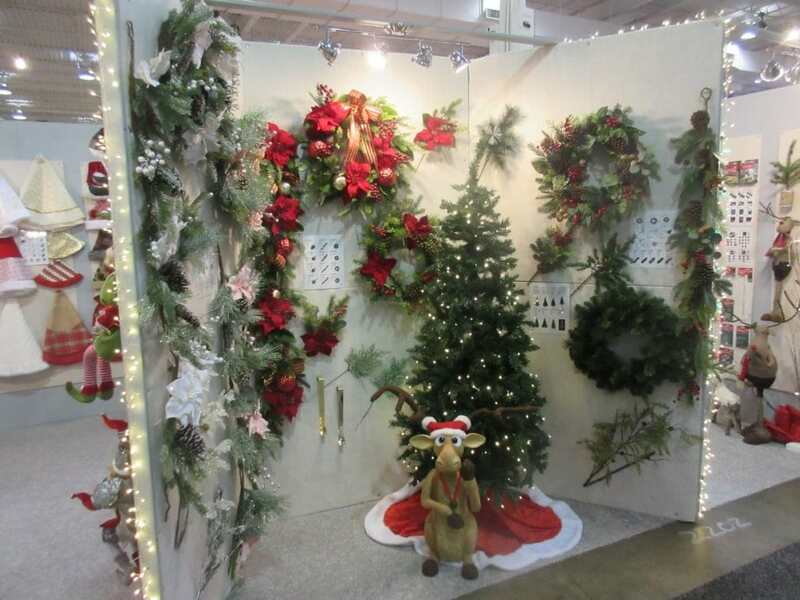 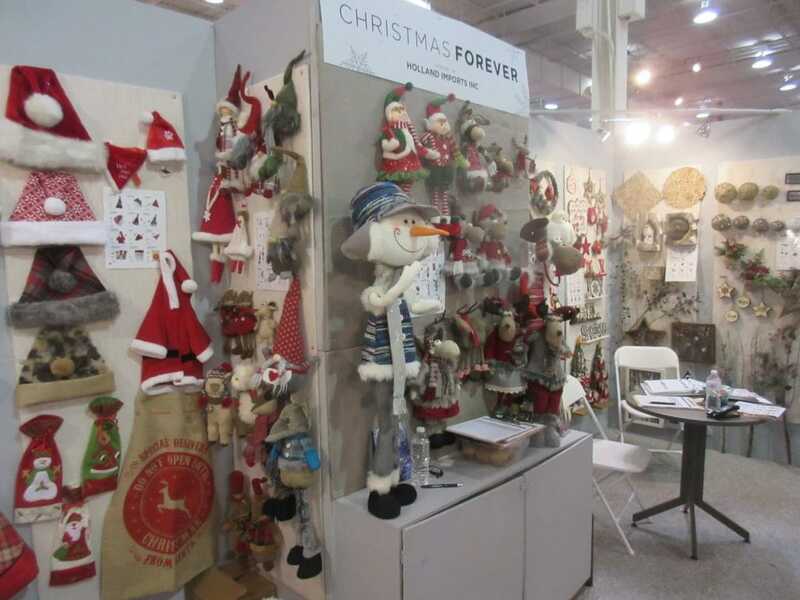 Our Christmas category “Christmas Forever” participated at the Fall 2018 Toronto Gift Fair which took place on August 12-15, 2018. 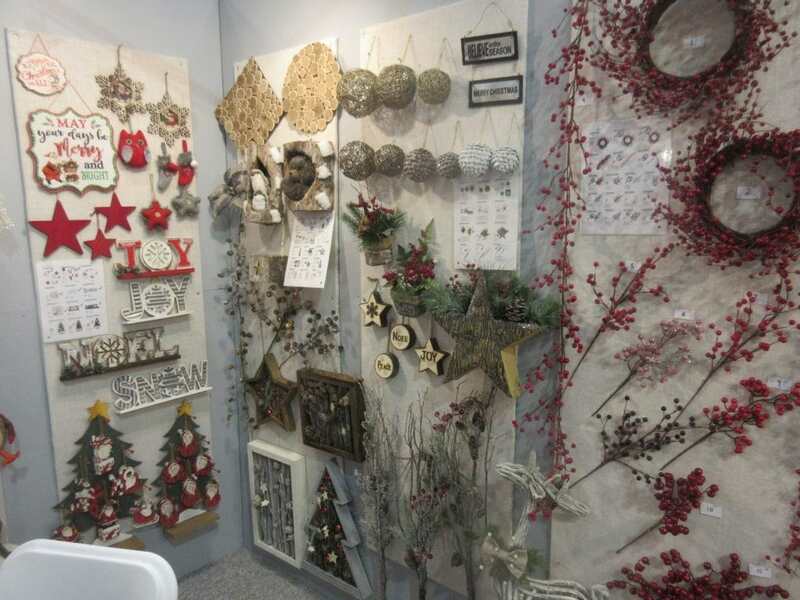 This was our first year at the show, where we got to see many of our current customers, build relationships with new customers and show off what’s to come next year. 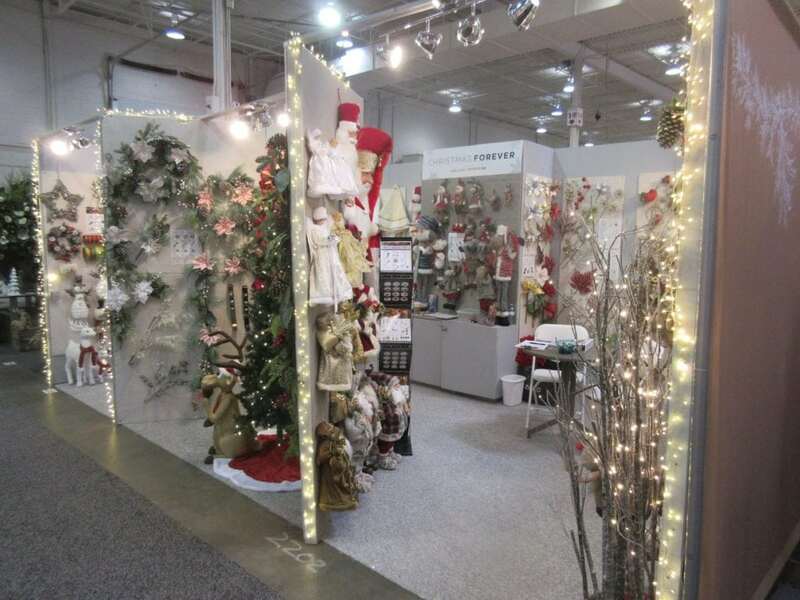 Each year, more than 2,500 exhibitors participate in CanGift fairs across Canada displaying hundreds of thousands of products from international name brands to unique, local and handmade goods.CanGift fairs are made affordable through discounts on travel and accommodation. 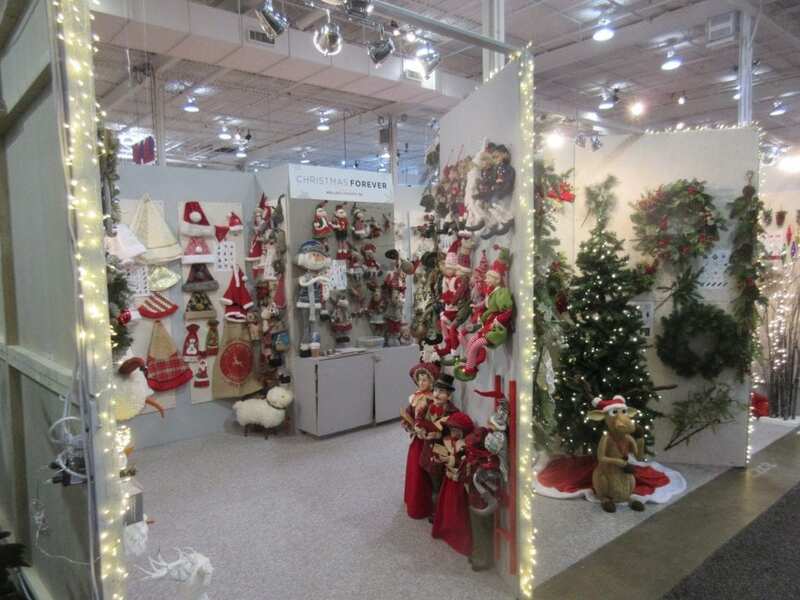 Retailers also benefit from an exclusive program designed to help save time and money on shipping to their customers. 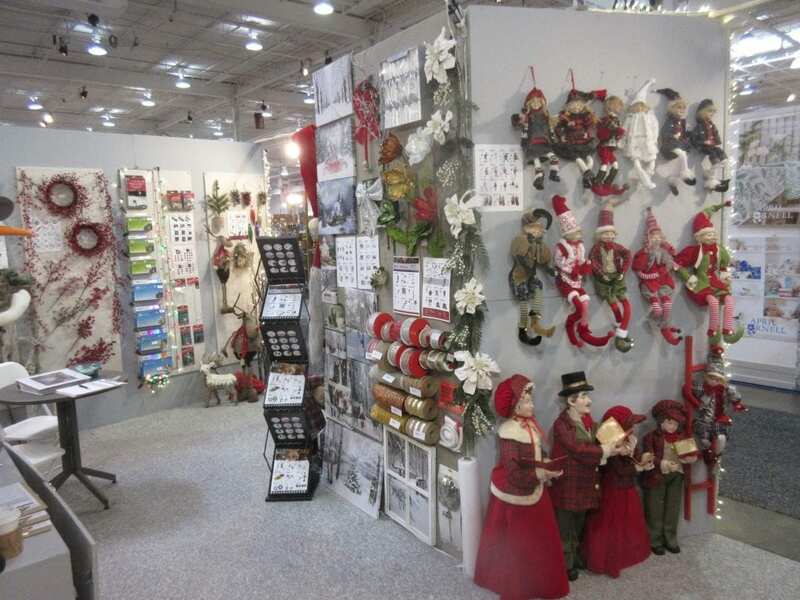 CanGift fairs allow you to handle the products you’ve sourced online, build business relationships with new and existing suppliers, and attend seminars and one-on-one consultations with industry experts to increase your professional knowledge.